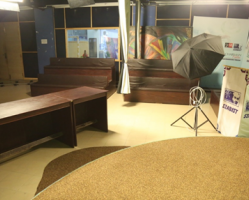 SZABIST Media Sciences is designed for students who share a passion for media arts across a wide array of media and want to learn by making their own creative projects during the program. 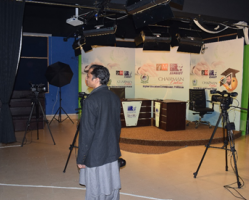 This program balances the study of the skill with practical experience to train the students to be the best advertisers, journalists, film makers, visual artists and performers in the future. 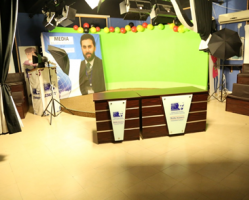 The Faculty of Media Sciences at SZABIST offers a comprehensive four year Bachelor of Media Sciences degree. To earn an undergraduate degree, students must enroll and successfully complete a total of 135 credit hours which includes 43 courses, a 6-credit thesis, and internship. All students must complete their degree within 7 years. 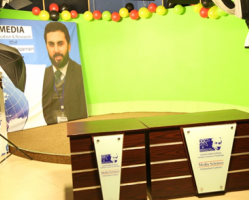 ZABFM 106.6 is an initiative by Shaheed Zulifkar Ali Bhutto Institute of Science & Technology and it was a very substantive step into the field of education. ZABFM 106.6 is working as an educational radio with the allotted frequency 106.6 by Pakistan Electronic Media Regulatory Authority (PEMRA) since 18th June 2007, and it has performed as a 24/7 radio station.